For Paper Batik designs and techniques. Ready to use liquid wax. Non-toxic - no heat - no mess. Suitable for use with children of all ages. 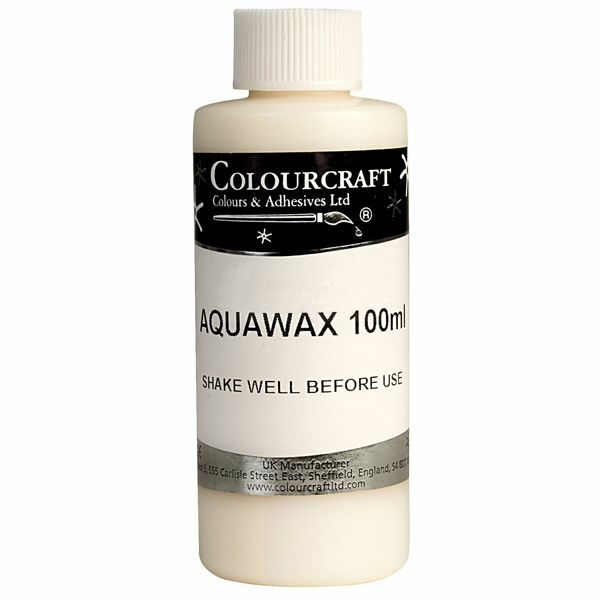 Ideal for use on paper with Brusho Colours, Aztex Range and Lustre Powders. Use cold, straight from the bottle. Instruction sheet sent with each order. VOC, Oil and Solvent free.